ISLAMABAD: As the Economic Coordination Committee of the Cabinet (ECC) approved new conditions for import of used/new cars as proposed by Ministry of Commerce (MoC), Federal Board of Revenue (FBR) has opposed the move, saying it would cause more losses to revenue. 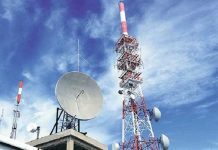 FBR, which was already facing a shortfall of over Rs125 billion during the past six months, feared more shortfalls in case the summary was not opposed. FBR earns around Rs75 billion revenue through duties on import of vehicles. 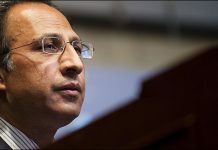 During the meeting held on Tuesday, ECC approved the Commerce Division’s proposal that duty and taxes on all imported vehicles in new and used condition, under personal baggage or gift scheme, would be paid out of foreign exchange arranged by Pakistan nationals themselves or local recipient supported by bank encashment certificate showing conversion of foreign remittance to local currency. The decision was taken keeping in mind the fact that the importers were misusing a scheme that the government had announced for non-resident Pakistanis. They were using this scheme to import cars at low tax rates and were selling them commercially. According to an official, who was also present in the meeting, the issue was discussed very briefly. The meeting also discussed the condition of having bank accounts by both the senders and receiver of used cars in the baggage scheme. 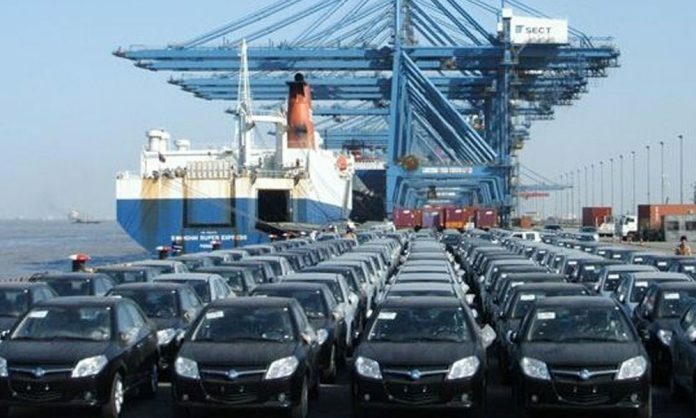 Since the influential importers of used cars had been pressurising the government to continue with the baggage system in the past, the official said, the MoC officials suggested the ECC take the bold decision to discourage the unlawful trade. Reacting to the ECC decision, HM Shahzad of All Pakistan Motor Dealers Association (APMDA) said that the Pakistani nationals working abroad usually do not have bank accounts and similarly they also lack accounts in Pakistan. The decision of ECC, he said, would badly affect the industry as millions of people are directly and indirectly associated with the business of used cars. He said the government while deciding about the imports of cars was only taking the assemblers on board while neglecting the importers. 1. All recondition cars are imported by local Pakistani. They buy $ locally. 2. Now importers will buy $ locally.